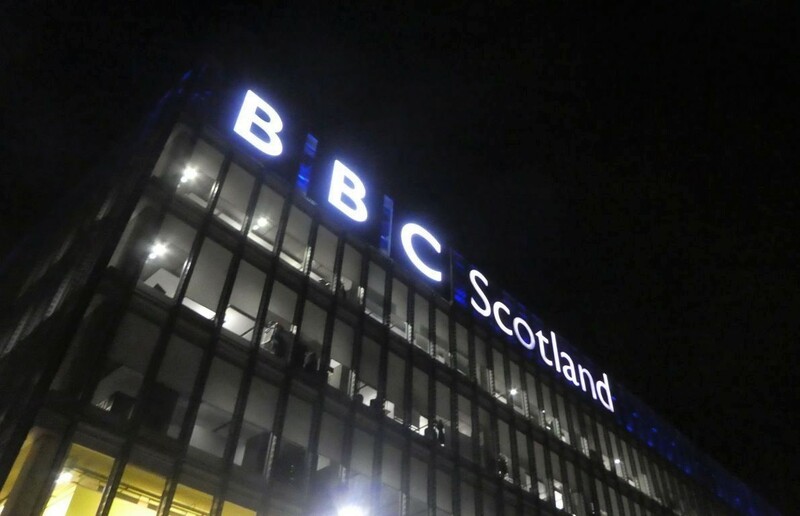 On Friday 14th December, a resident from Clarence Court Care Home in Glasgow had a Wishing Well wish come true with a visit to the BBC Scotland Studios to watch an episode of Reporting Scotland being recorded. 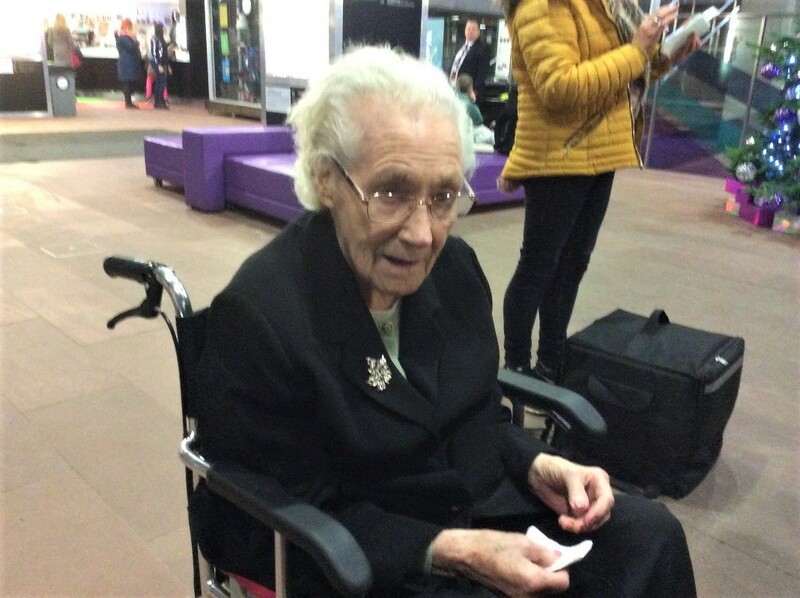 This was a wish come true for Doris as she always loves watching Reporting Scotland. Doris had never been to a TV studio before and her son George suggested to her she could go to the BBC studios so she jumped at the opportunity. Doris’ son George set up this outing as he had a contact who used to be a vision mixer on Reporting Scotland. Doris and George went along for the day, accompanied by our Magic Moments Club Co-ordinator Steven Boyes. 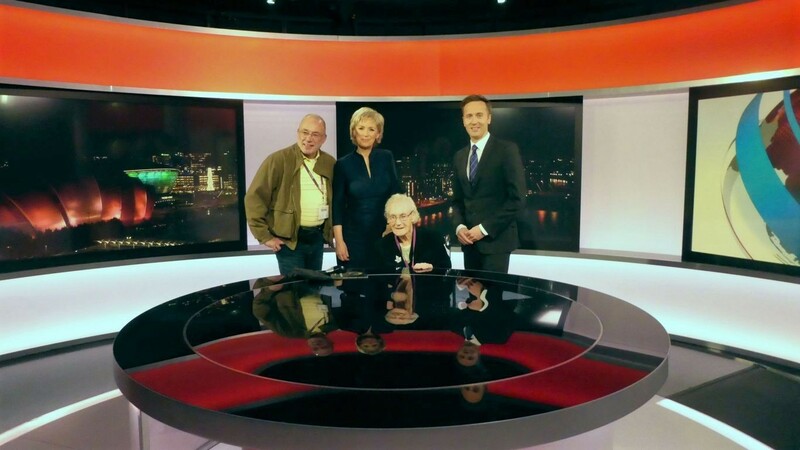 Doris got the chance to see the show being recorded and even went into the studio to meet BBC news presenter Sally Magnusson and the BBC weatherman! brighterkind runs their Wishing Well programme in all of its 70 care homes. Residents are encouraged to make a wish to experience something new or revisit an activity or place they’ve enjoyed in the past and our Magic Moments Club Team arrange for it to happen. Our Magic Moments Clubs provide a vast range of vibrant, stimulating activities that help our residents to love every day. Just because someone moves into a care home doesn't mean that the things they love doing should suddenly stop – quite the contrary, we believe our residents should have the opportunity to do the things that they have always loved as well as trying new things along the way.